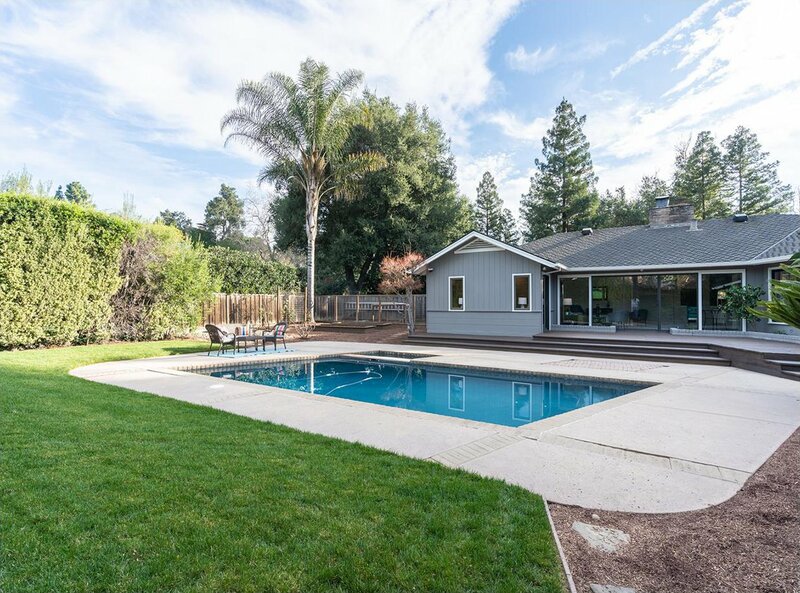 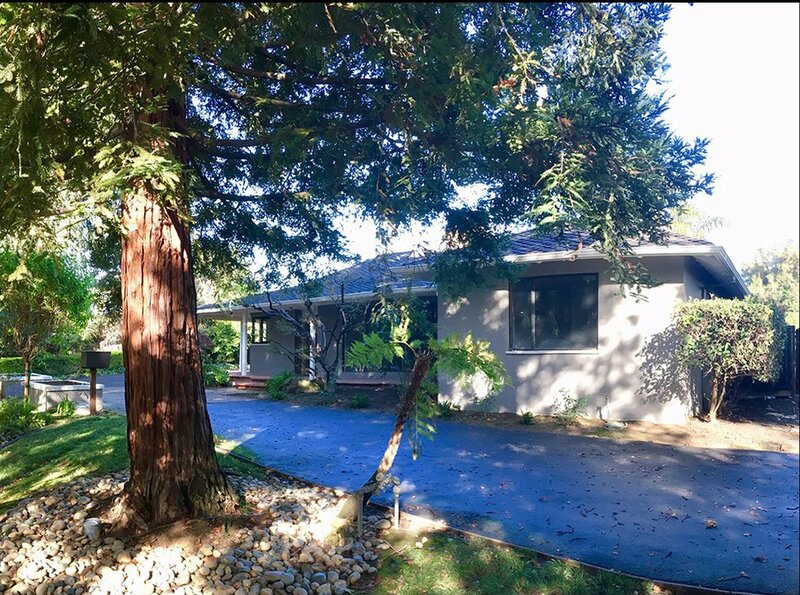 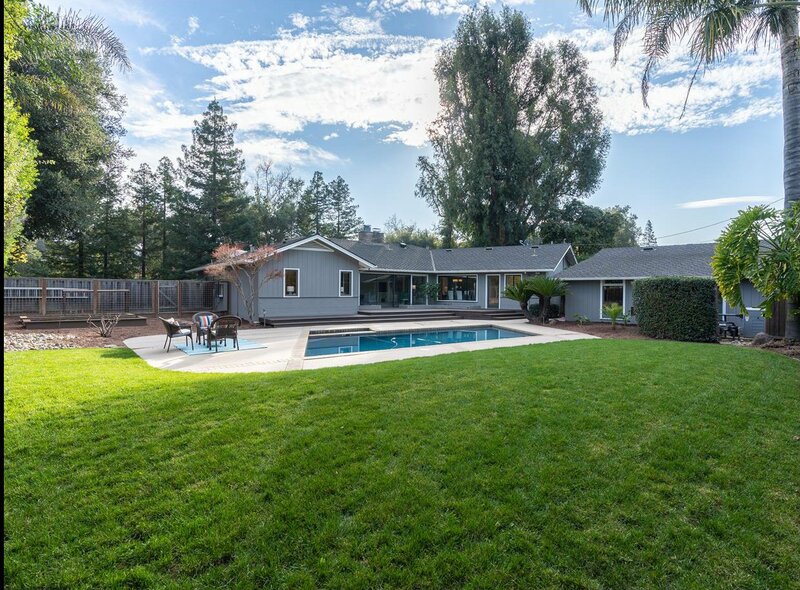 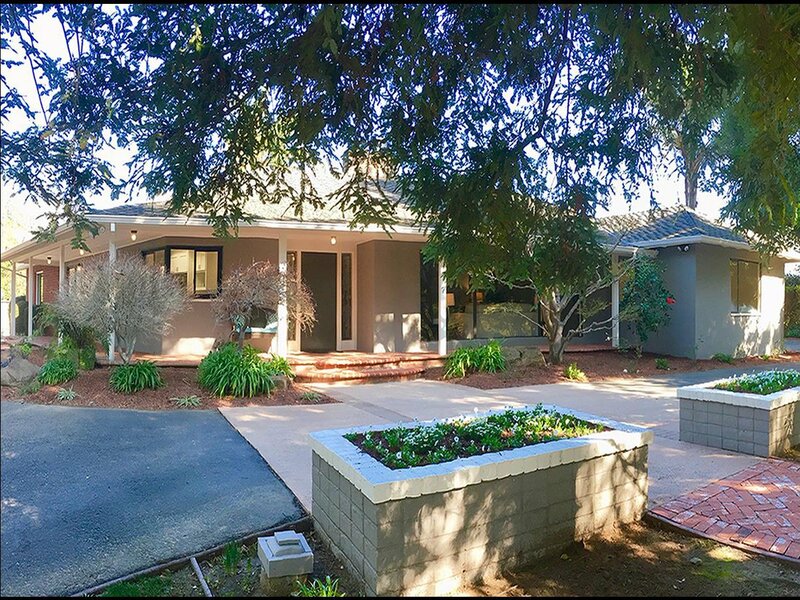 Beautiful .5+ acre property located on prestigious & highly desired Dry Creek Rd. 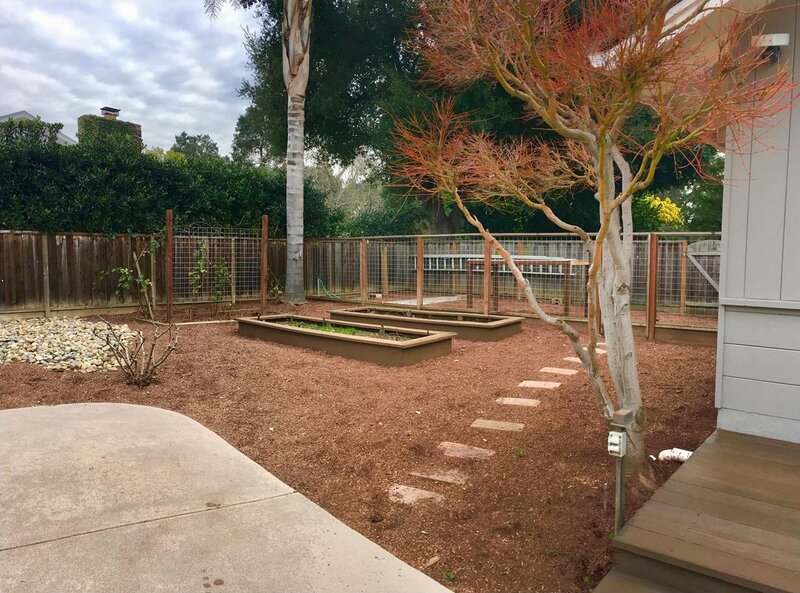 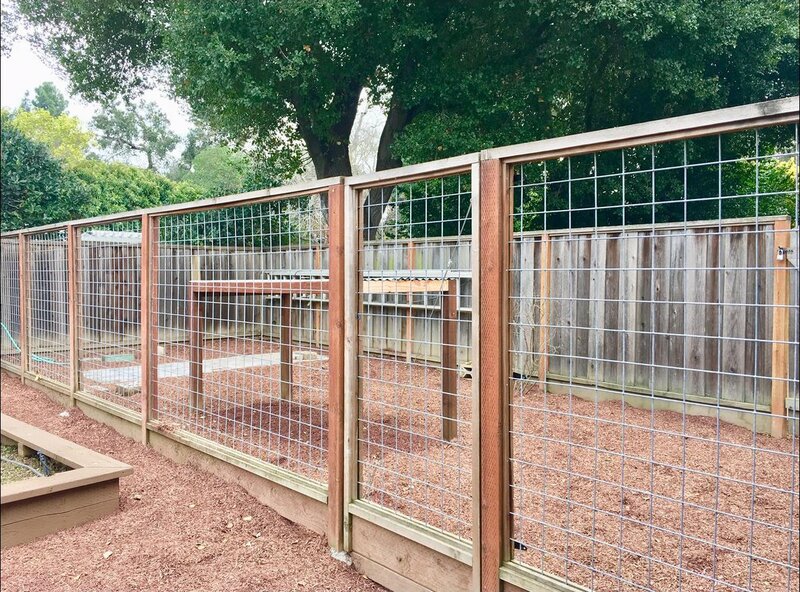 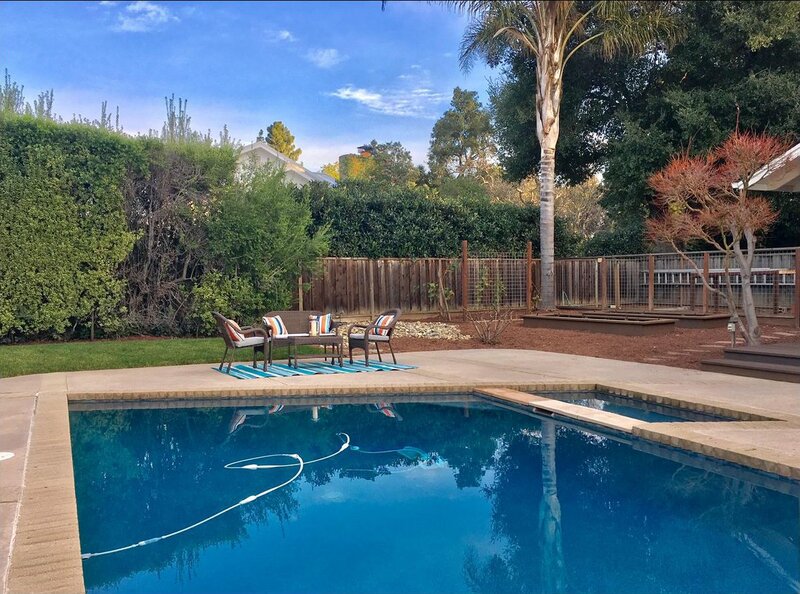 Get away from the hustle & bustle to this private, park-like setting; situated on a knoll that boasts a spacious, level and private back yard. 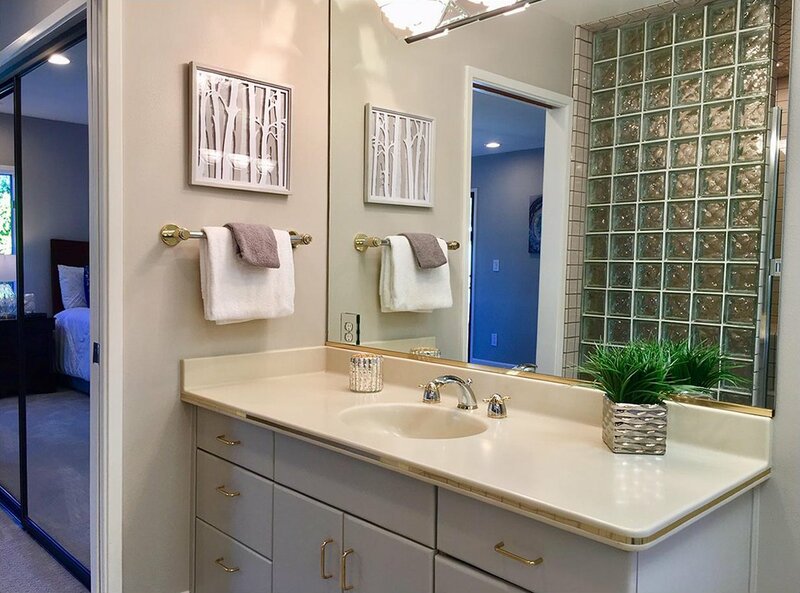 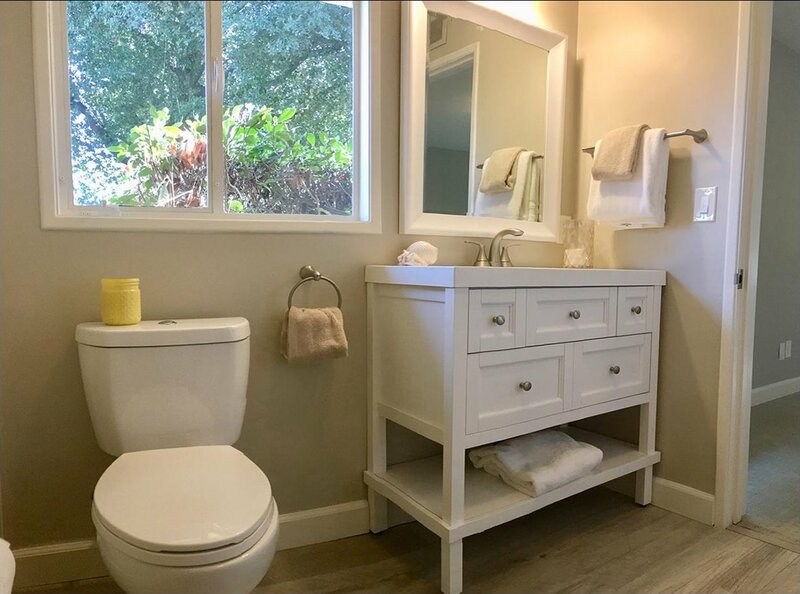 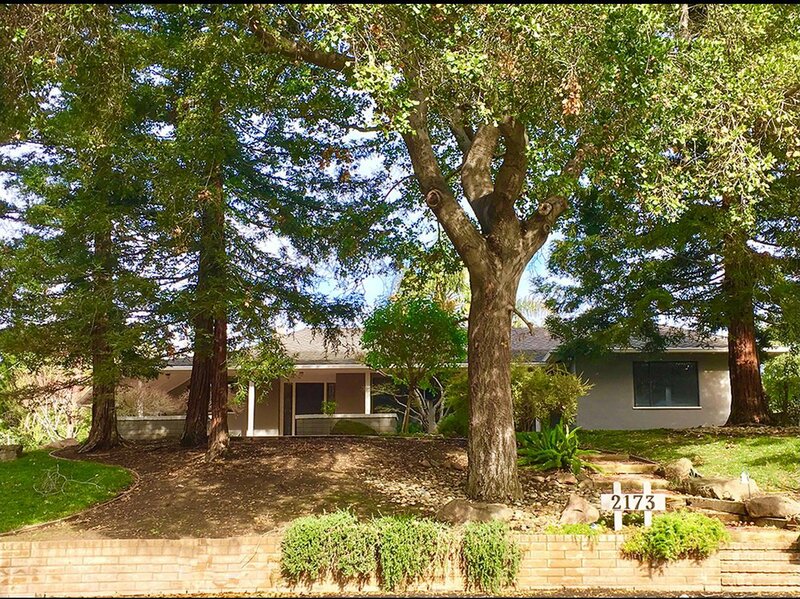 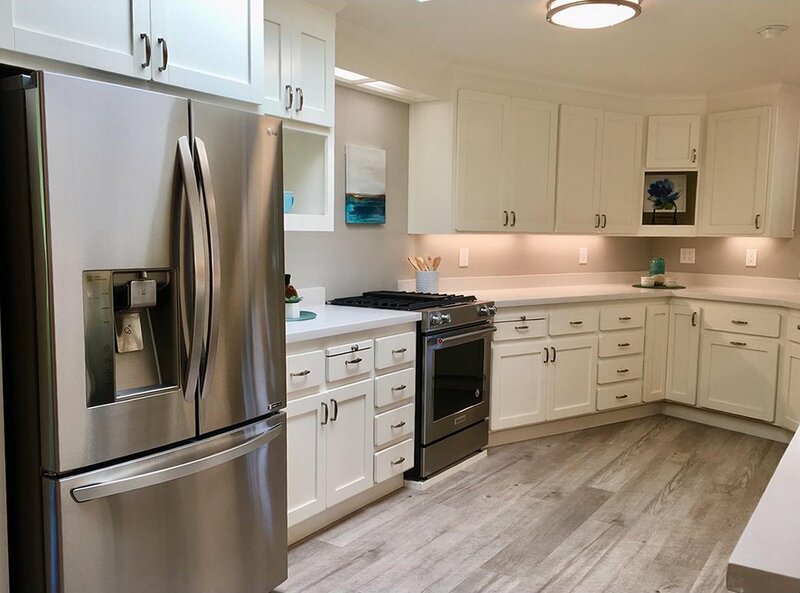 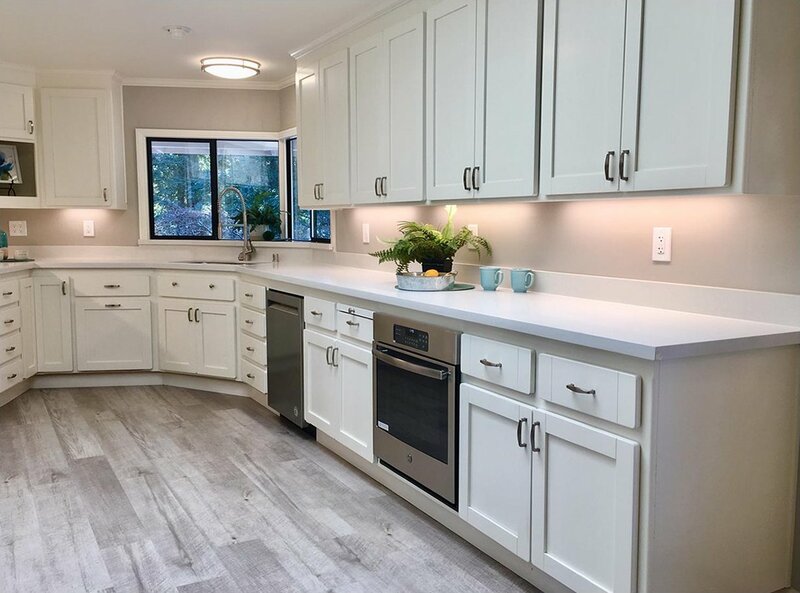 Expansive 1 story home has updated kitchen: stainless steel appl, quartz counter tops, brfast nook, separate dinning &formal LR rms, 3 large bedrooms, 2.5 baths, and separate laundry RM w/sink. 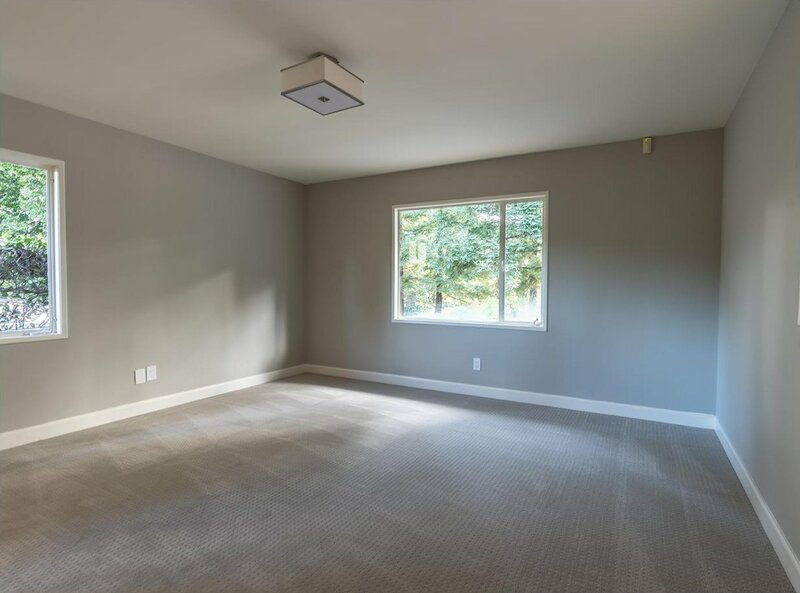 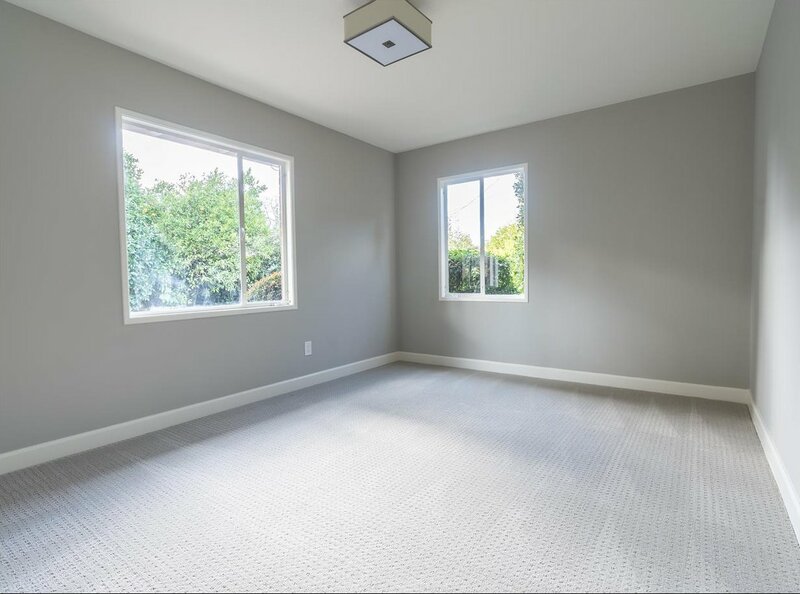 New paint, flooring & carpet throughout, offers fresh contemporary look. 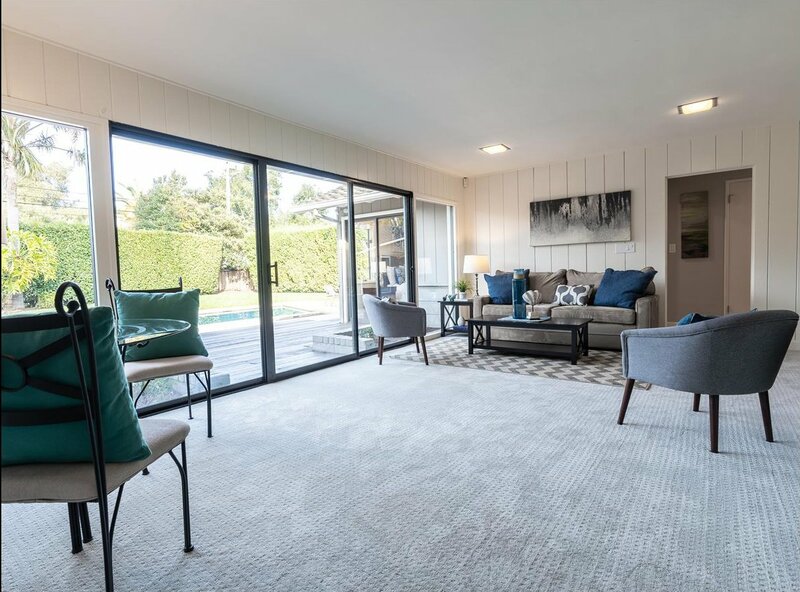 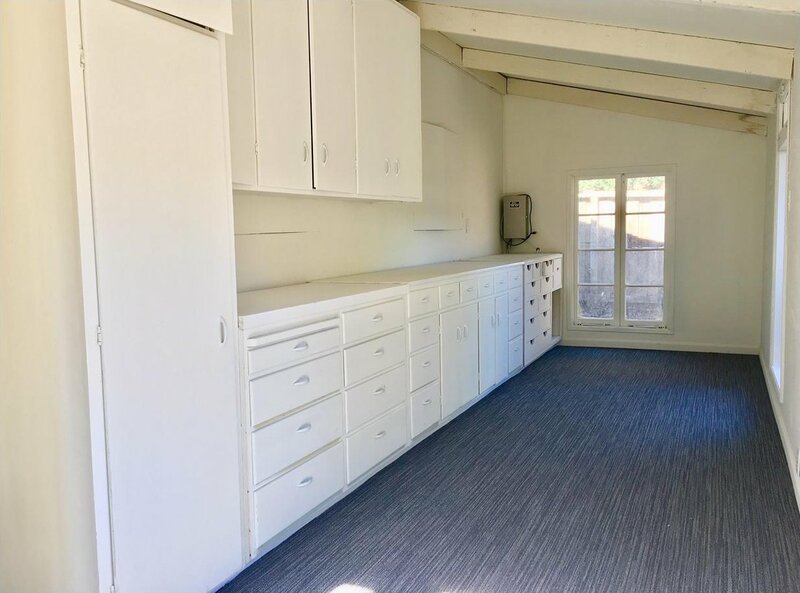 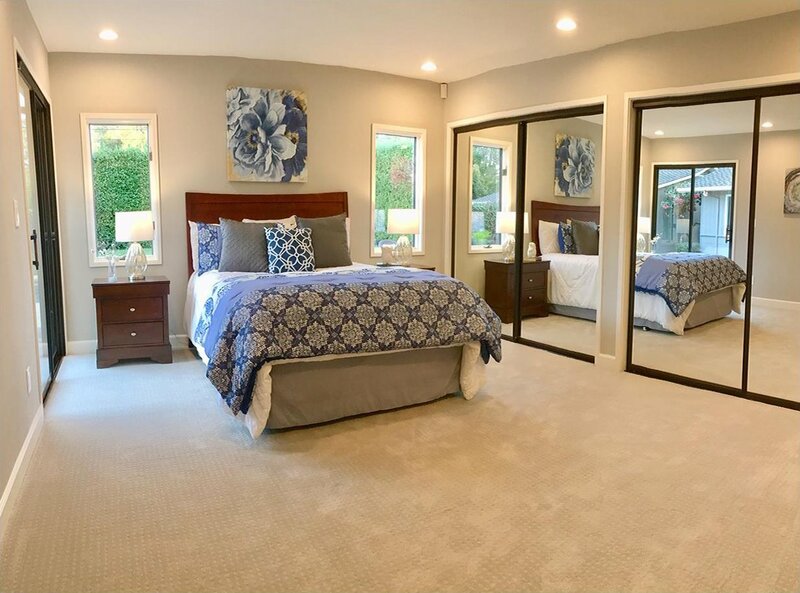 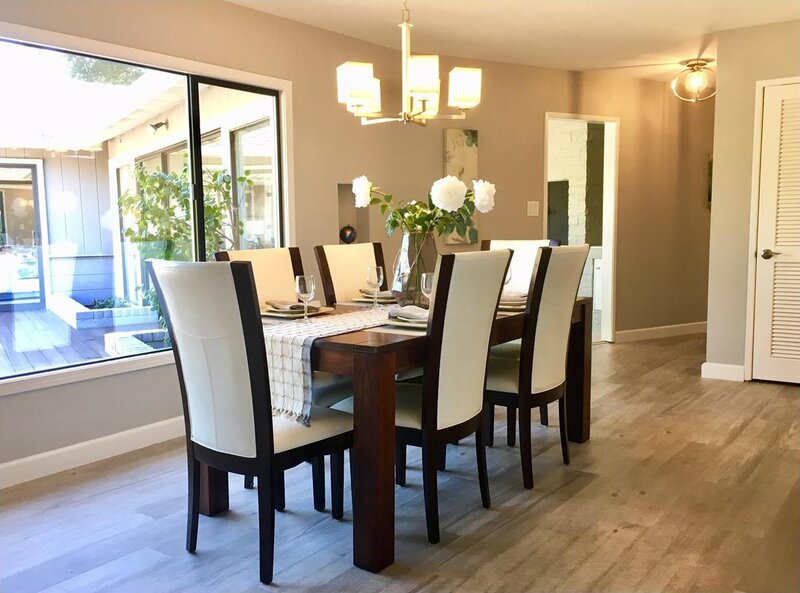 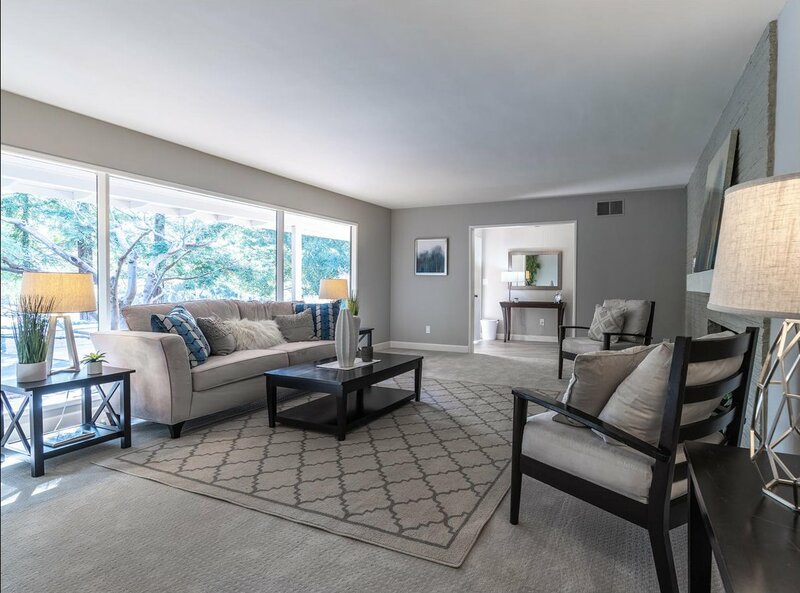 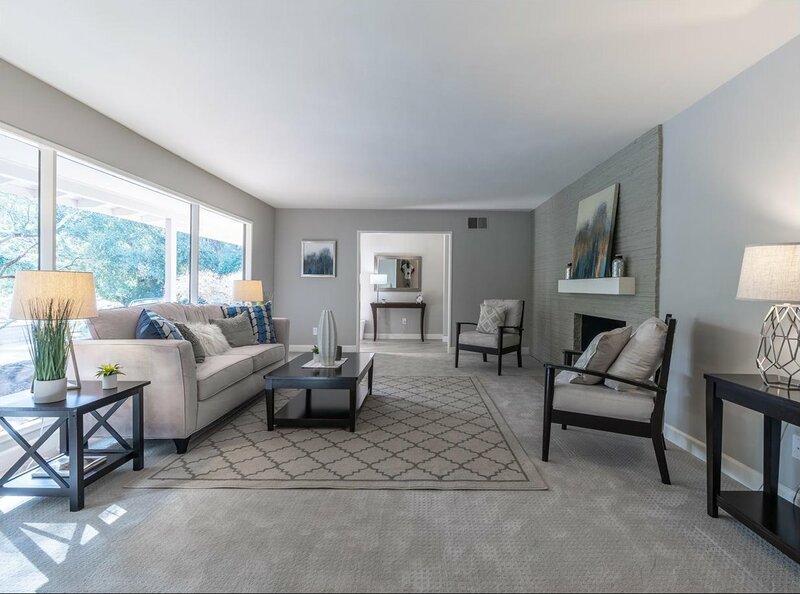 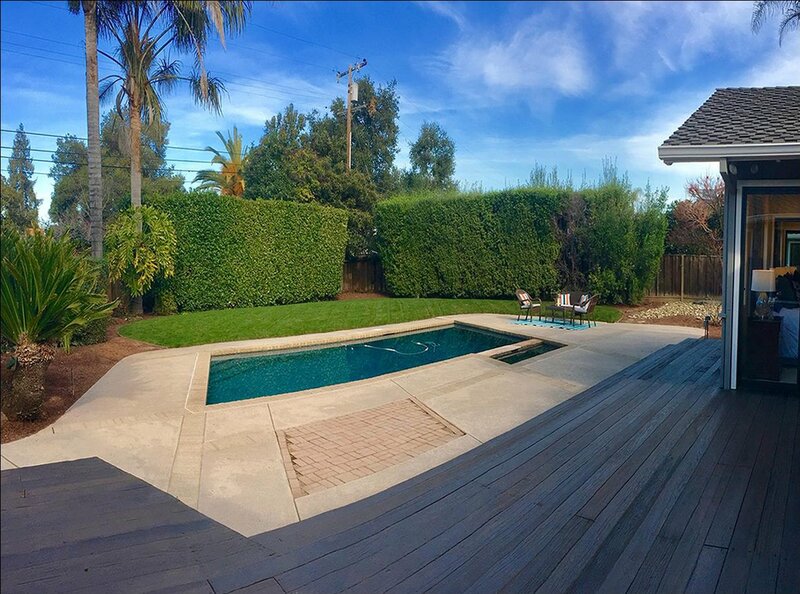 Enjoy the light & bright family rm that opens to inviting, private back yard - plenty of room for gardening, play catch & enjoy sparkling pool/spa perfect for entertaining or to enjoy those quiet & serene weekends to rejuvenate from the work week. 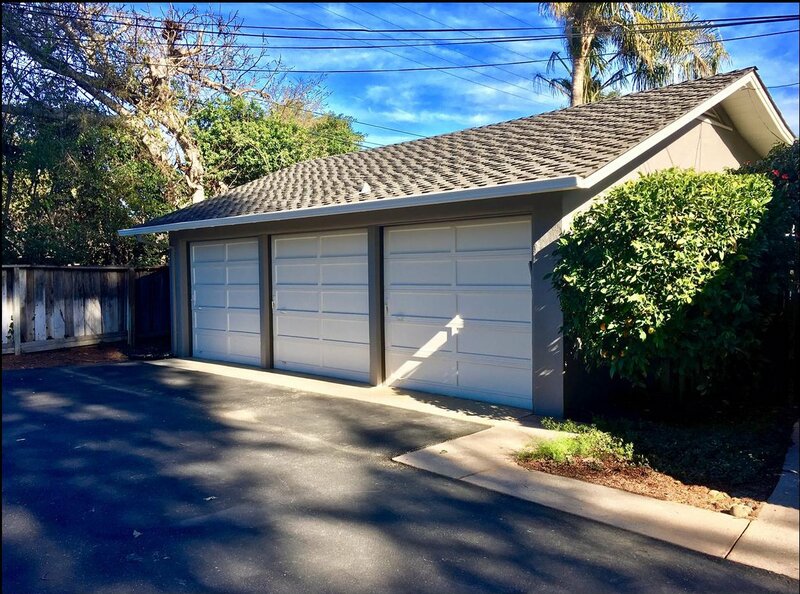 3-car detached garage and large work room. 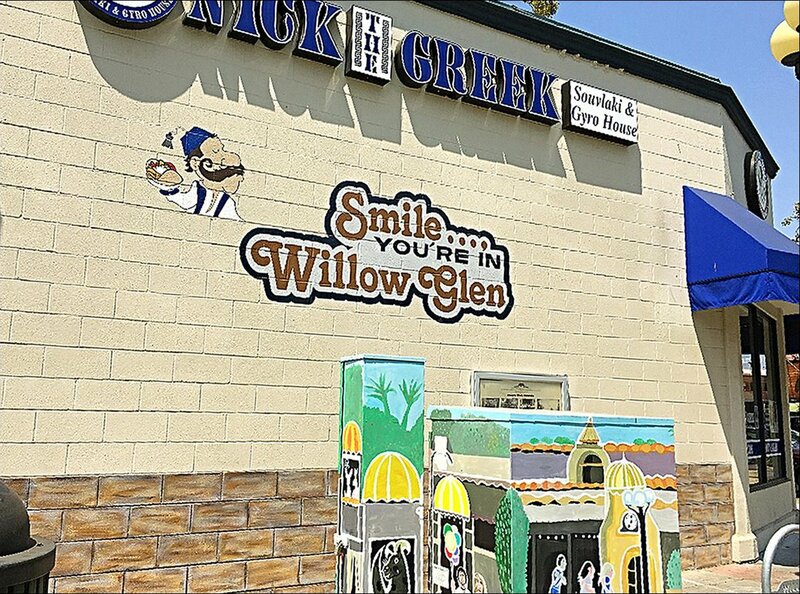 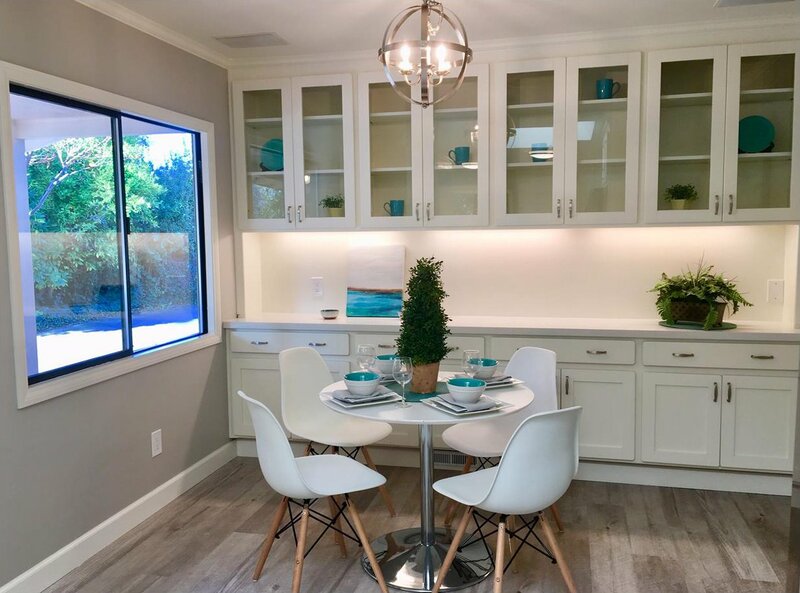 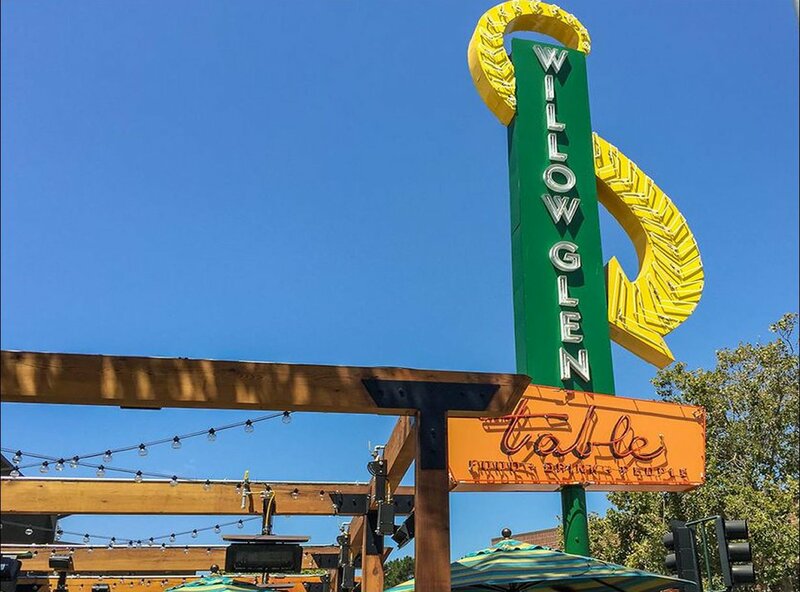 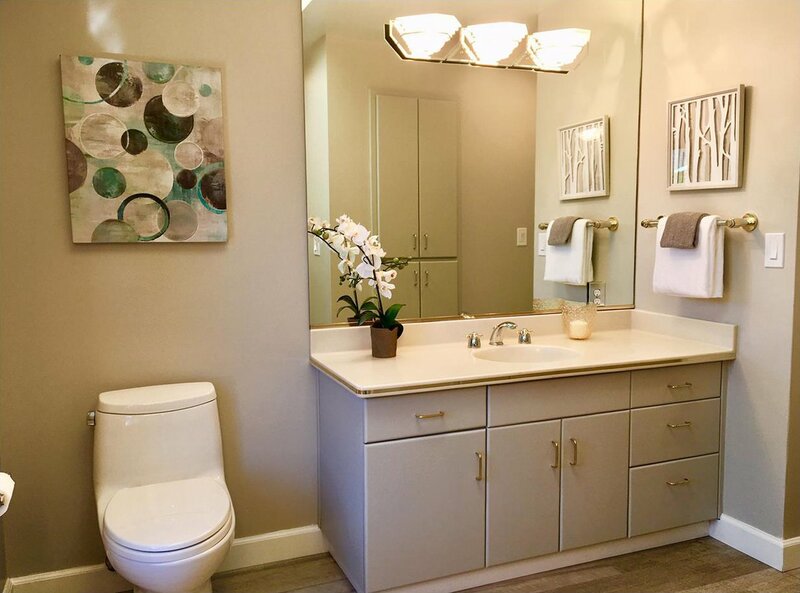 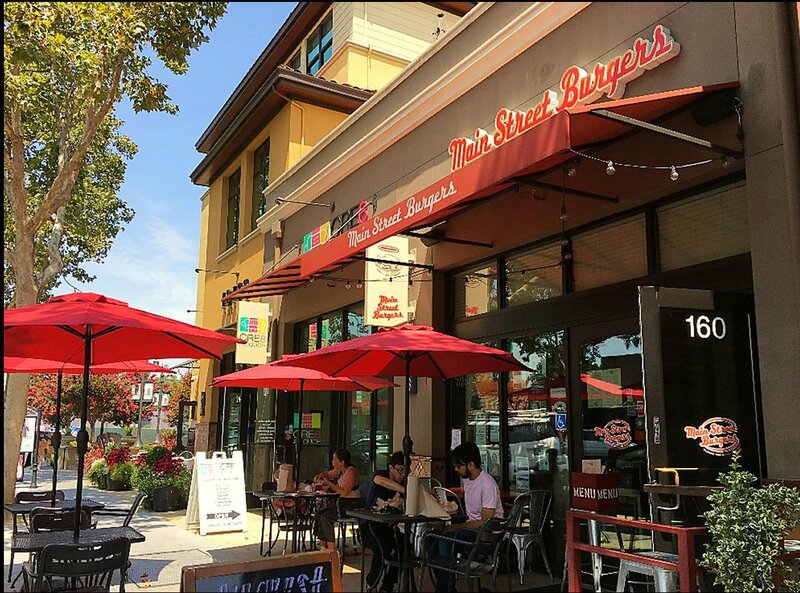 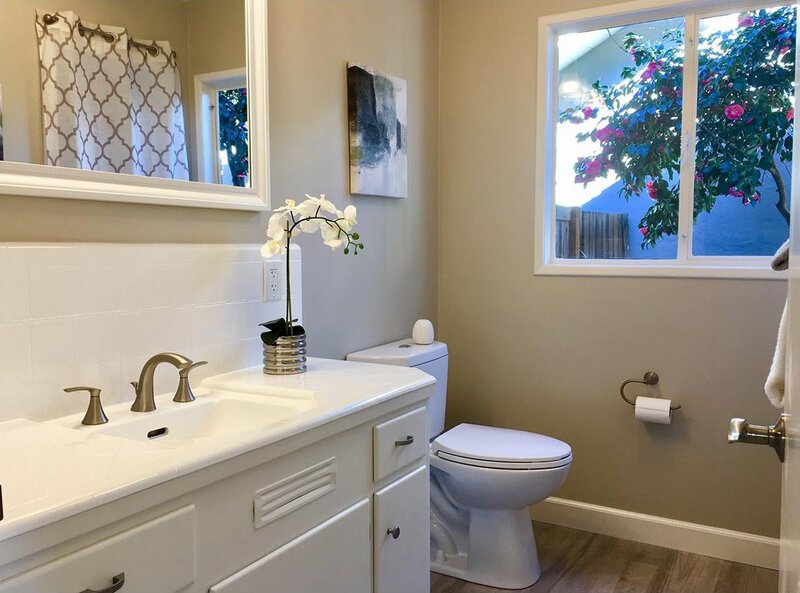 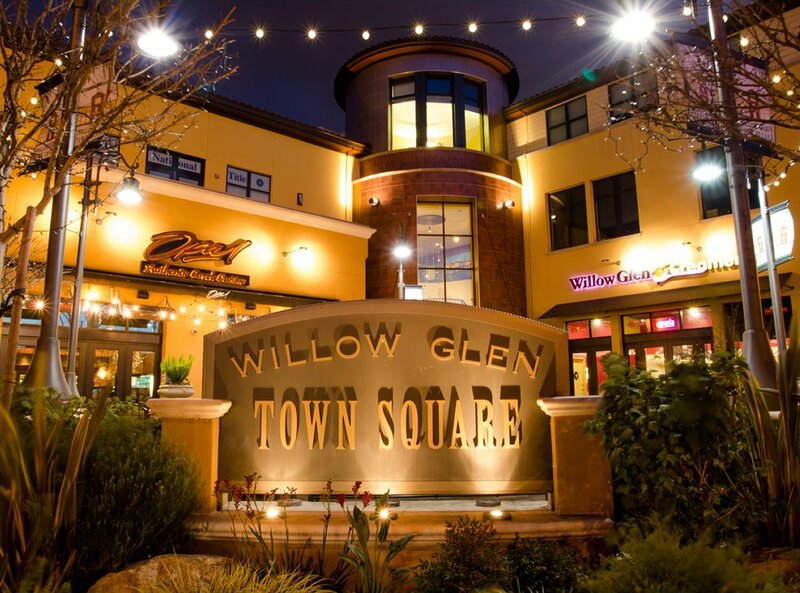 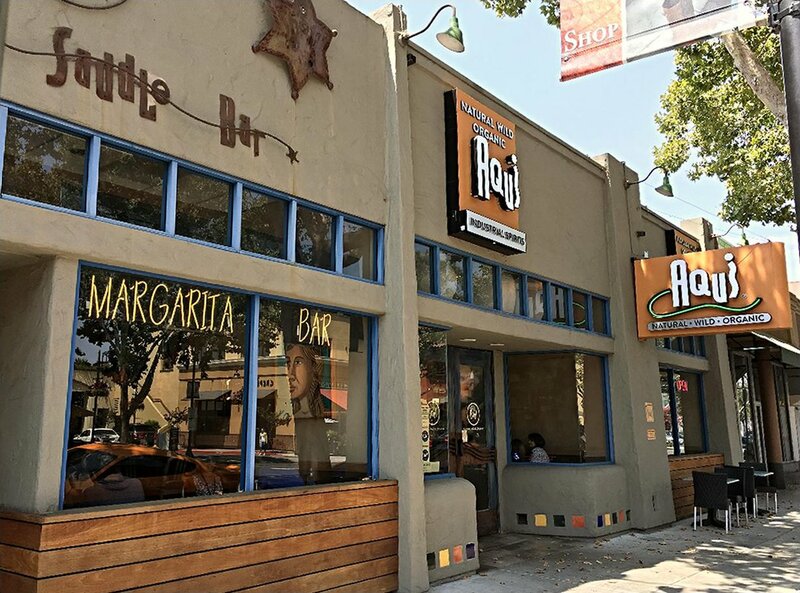 Walk to Dry Creek Shopping Center: gym, groceries & Dry Creek Grill, & just mins from vibrant downtown centers: Willow Glen, Campbell and San Jose w/future Google Urban Village.